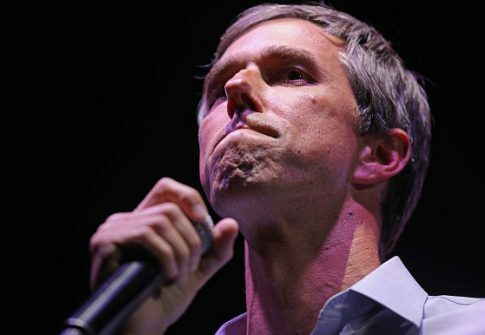 A friend of Robert Francis "Beto" O'Rourke said he is not sure the former congressman and Texas Democratic Senate candidate is ready to be president. Steve Ortega, who served with O'Rourke on the El Paso City Council, made the comments during a segment that aired Thursday on CNN's "OutFront." "Why is he ready to be president?" CNN's Jeff Zeleny asked. "I'm not sure he is, and I think that's why he is still deciding what he wants to do," Ortega said. "He's going to have to justify to himself that he thinks he's the best person for the job and that's a very deliberate process that he's probably going through right now," Ortega added. Politico reported on Wednesday that O'Rourke's advisers are planning a potential presidential run while he embarks on a road trip. The potential 2020 candidate indicated in a Medium post that he's looking forward to "get moving" on the road and shake off the "funk" he's been in and out of recently.